We are the book seller for the conference at which you will be speaking. We bring a variety of books that are best-sellers at similar conferences, and would be pleased to include any books you’ve written plus, depending on space limitations, books you recommend by other authors. PLEASE NOTE: Although we try to accommodate all requests, whether they make it to the conference or not depends on book availability, country of origin, and other factors. 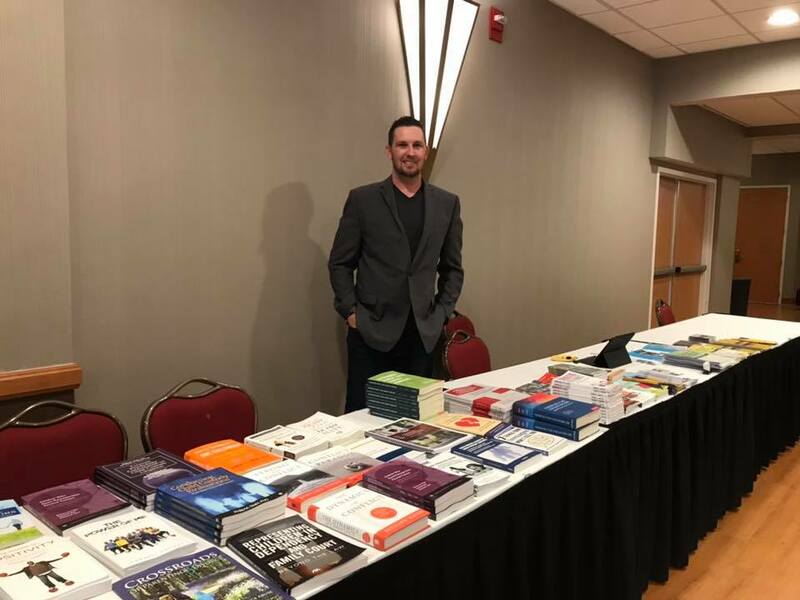 If you have your own books in stock and want to deliver your books to us at the conference, we will sell them on consignment at 60% (we pay you 60% of the book’s retail price), but you must pick up the books before you leave the conference. We cannot be responsible for books left at the end of the conference. Please print, complete and submit this invoice to liz@unhookedbooks.com after the conference to receive payment. Please provide name of the publisher. If self-published, please let us know how we can obtain copies. Any other information or details you'd like to provide. Thank you for completing your book request! We will do our best to have your book(s) available.